Discussion in 'The BS Topic' started by The Champ, Apr 16, 2019. Looks about how I’d expect. Dave Nelson, PalmbchZ28, 72BIGBLOCK and 2 others like this. Not a bad look.... For a freight train. A cow catcher might actually be an improvement. Just because you can form plastic into any shape doesn't mean to make monstrositys like that! The more I look at that photo the more terrible the vehicle looks. Everything about it screams ugly. It’s like they asked the designers to put as many different body lines that don’t flow together on it. Almost makes the Pontiac Aztec look good .........almost. Smokey15 and 1972_Z-28 like this. Looks like a pissed off badger with buck teeth and braces. 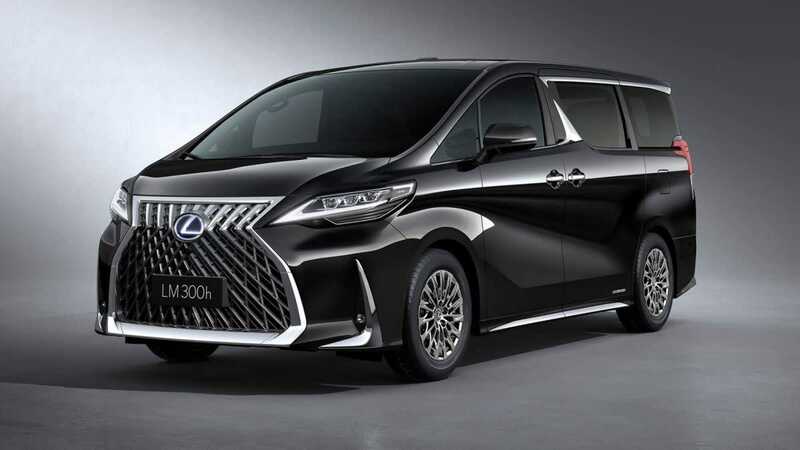 I see similar ones on the road over here in China, not Lexus but their sister company. They are definitely fugly!